The Republicans have a long history of supporting Racism, as shown by their Southern Strategy. The Southern Strategy was a Republican plan to increase support from white voters in southern states by promoting fear and racism against African Americans. The Civil Rights Movement and the reversal of Jim Crow laws during the 1950s and 1960s deepened racial tensions in the South. To exploit the situation, Senator Barry Goldwater and Richard Nixon developed strategies promoting prejudice in white, conservative voters of the South. Republicans support voter suppression, which is a favored, standardized tactic for blocking votes. They are currently attacking the non-existent problem of voter fraud. Republicans have instituted various forms of voter suppression aimed at preventing Democratic-leaning blocs from voting, which includes gerrymandering. The new ID requirements are often difficult for the elderly, students, people with disabilities, and people of color, to meet. 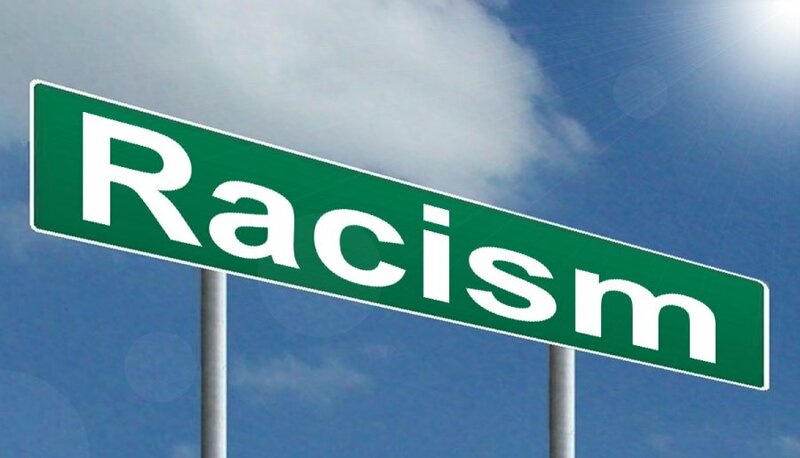 There are Republicans who are not racist, and some who are disgusted by the actions and behavior of their party’s members. But, on a broad scale, the Republican Party supports racism. The GOP rarely reprimands members for racially prejudiced language, and is constantly attempting to block minority votes. Republicans do not understand passive support of prejudice is an expression of prejudice!